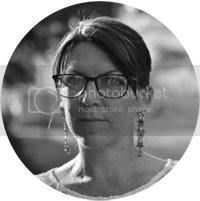 Fiction Dreams: It's The Page Girls official birthday week! 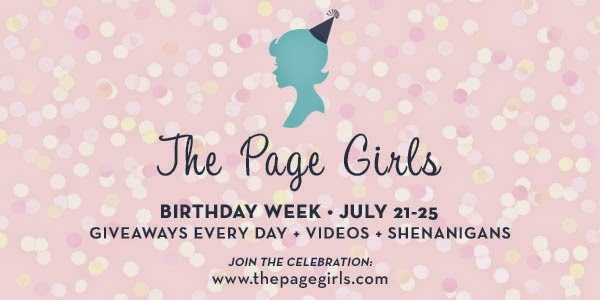 It's The Page Girls official birthday week! I'm so excited to share with you a brand new online magazine called The Page Girls. This week (July 21-25) they're celebrating their official birthday week, which means a giveaway every day plus other goodies! How cool is that?! 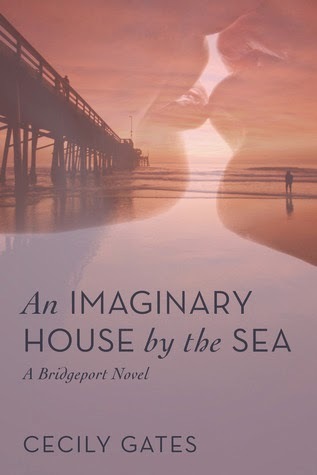 And because The Page Girls totally rock, they're also offering one lucky winner an ebook of An Imaginary House by the Sea by Cecily Gates (Contemporary Romance) (International) and another US winner a set of coasters!! Cool eh? So if you'd like to enter to win, please leave a comment below listing your favourite cocktail! Please also leave your email address and whether you're US based or elsewhere. Have fun! !